On April 10th, 2019, Secretary General Thomas E. Garrett met with H.E. Tsukasa Kawada, Ambassador of Japan to Poland, to discuss Japan’s continued engagement in the Community of Democracies. 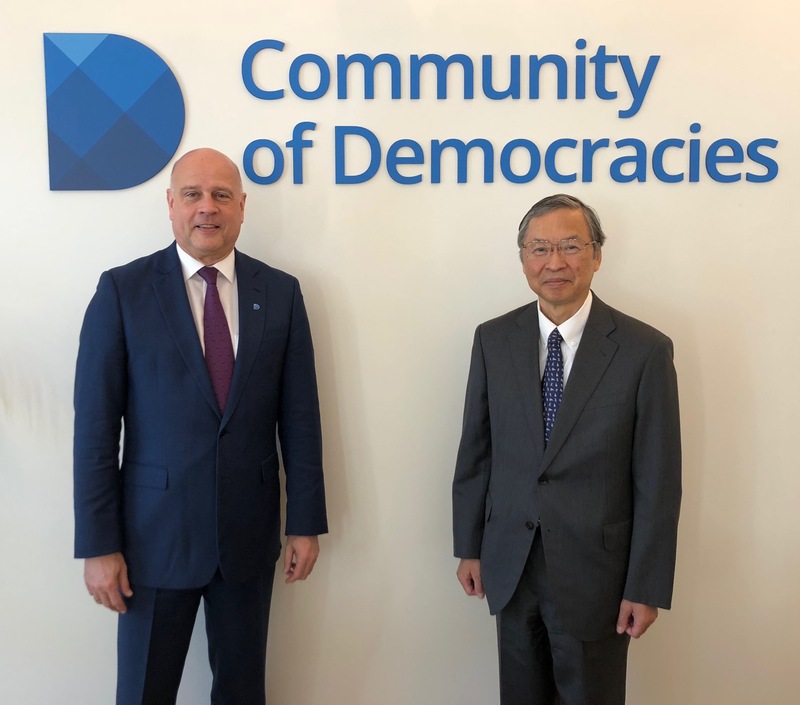 Secretary General thanked the Ambassador for Japan’s generous support to the CoD activities including the promotion of SDG16 and women’s political participation.